Share the post "When an invasive species is a recreational fisherman’s dream catch"
A large Silver Creek brown trout about to be released. Professor Julie Lockwood provides broader context on invasion ecology as well as how to conserve natural ecosystems. 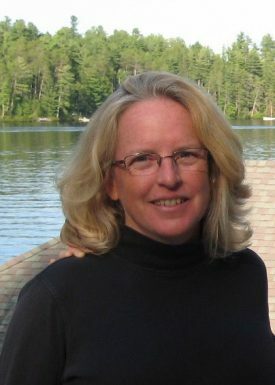 Professor Julie Lockwood, Department of Ecology, Evolution and Natural Resources. 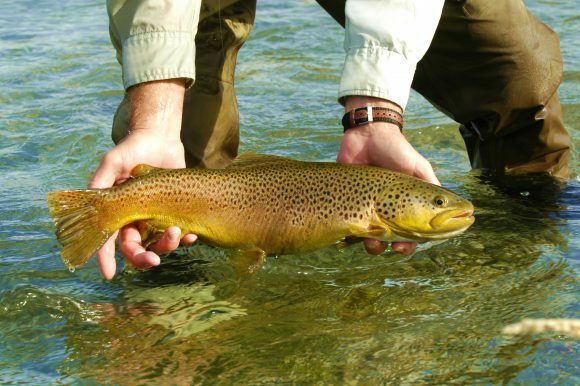 Brown trout are native to Europe and have been fished recreationally and commercially there for centuries. Individual trout can grow up to 40 or more pounds under the right conditions, making landing ‘the big one’ quite a thrill. Brown trout also make for some very fine dining. This value to recreational fisherman has led to the brown trout being released (stocked) in rivers around the world, making it one of the most common trout species on Earth today. Non-native brown trout populations in the US, New Zealand, Patagonia and the Falklands have created ‘world class’ recreational fisheries spawning thriving fishing-tourism businesses. However, non-native brown trout are also known to impose ecological impacts on the ecosystems in which they have established, and have led to declines in several co-occurring native fish species; especially in New Zealand. These impacts have led conservation and resource agencies to institute brown trout control or eradication programs so as to ensure native fish populations not become extinct. Inevitably the two sets of values placed on brown trout populations come into conflict, and it is not entirely clear how this should, or can, be resolved. 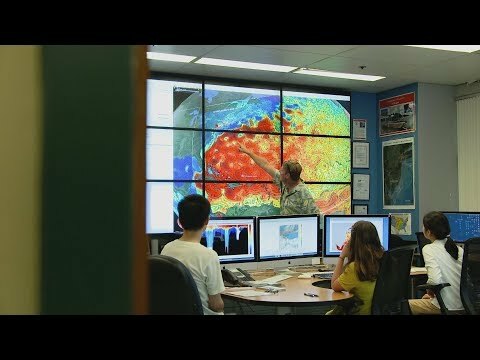 Ret Talbot is a science writer who engages with issues related to sustaining species, habitats and coastal communities through fisheries (Good Catch; https://rettalbot.wordpress.com/), and his February Beyond Data podcast tackles this complex issue head-on. As a part of the discussion, Julie Lockwood provides broader context on invasion ecology as well as her take on how to conserve natural ecosystems within an era of massive global change. This episode, and several others, may be of interest to those devoted to sustainable fisheries in the modern world.